Momoa made the comment at San Diego Comic-Con in 2011, where both the actor and a portion of the crowd got a laugh out of it. 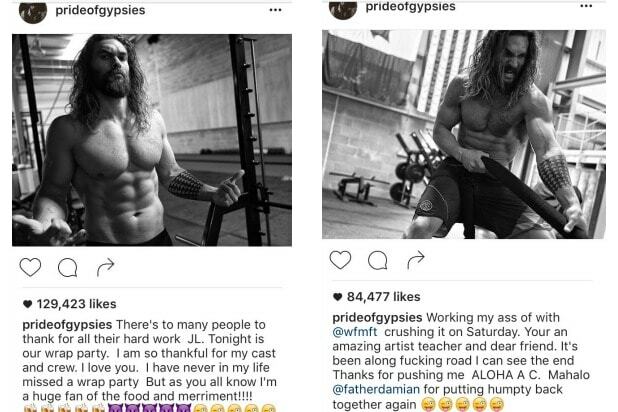 However, in the midst of multiple sexual harassment scandals hitting Hollywood, no one is laughing now, and Momoa was taken to task on social media. Check out the actor’s full apology embedded below. 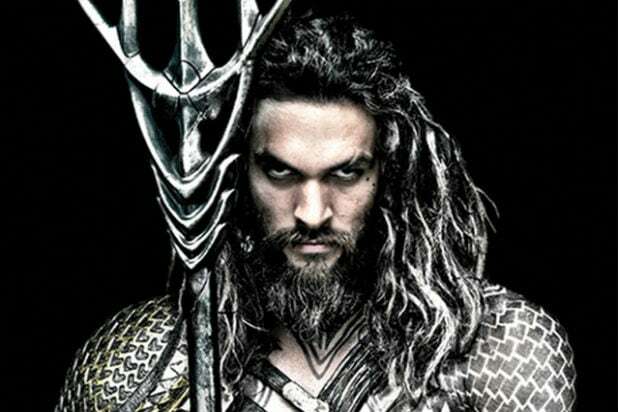 See Jason Momoa's latest POWER MOVE. The clip surfaced in the wake of the Harvey Weinstein scandal, where the dishonored Hollywood powerhouse has been accused by nearly 30 women of sexual misconduct.